Get the Funk Out! : Lauren Lipton, author of Yoga Bodies: Real People, Real Stories and the Power of Transformation. is truly helping make the health benefits of yoga accessible to everyone—no matter what age, shape or size. Laura joined Janeane Monday June 26! Lauren Lipton, author of Yoga Bodies: Real People, Real Stories and the Power of Transformation. is truly helping make the health benefits of yoga accessible to everyone—no matter what age, shape or size. Laura joined Janeane Monday June 26! 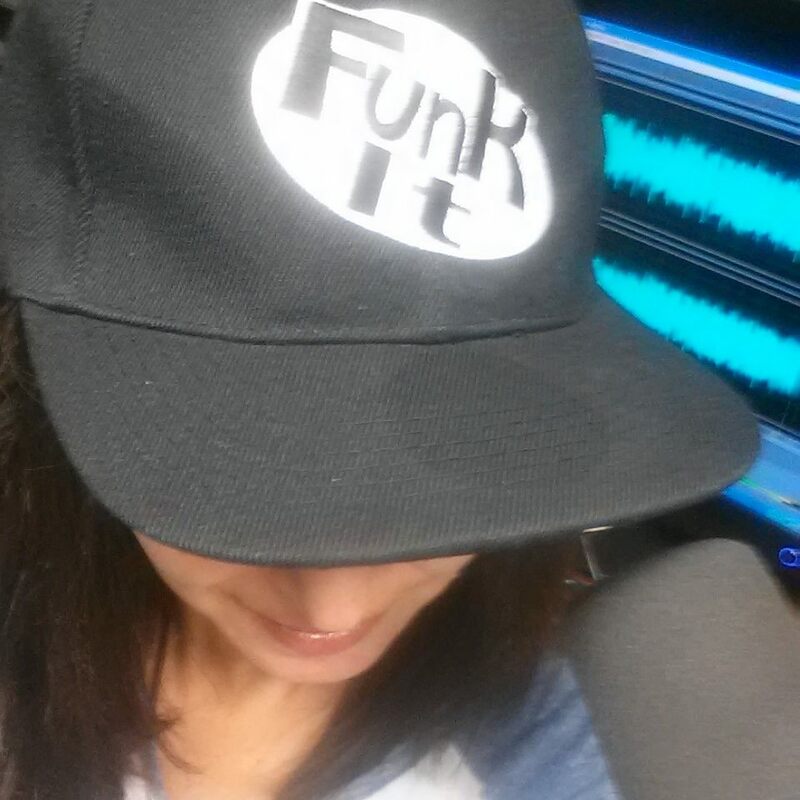 FOLLOW "GET THE FUNK OUT!" Artfully capturing yoga's vibrant spirit, Yoga Bodies presents full-color yoga-pose portraits of more than 80 practitioners of all ages, shapes, sizes, backgrounds, and skill levels – real people with real stories to share about how yoga has changed their lives for the better. 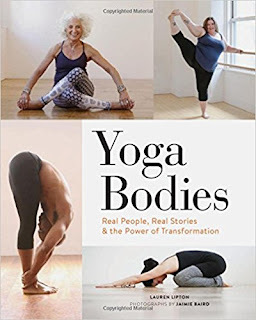 Some humorous, some heartfelt, others profound, the stories entertain as they enlighten, while the portraits – which joyously challenge the "yoga body" stereotype – celebrate the glorious diversity of the human form. 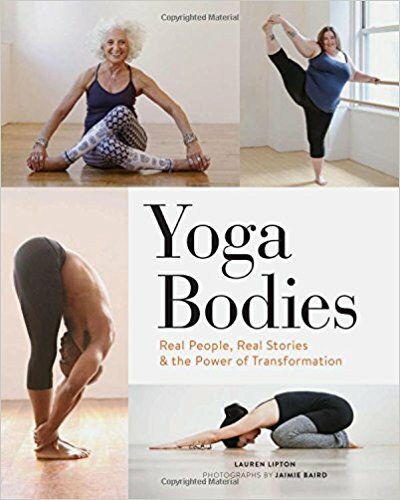 Handsomely jacketed and richly visual inside and out, Yoga Bodies is a coffee table – worthy contemplation, a meaningful gift, and a source of endless inspiration for anyone seeking fresh perspectives on how to live well.